Here's podcast ten, it's half as long (Sorry, Lee.. geez) as the last one in celebration of reaching ten podcasts on my own. Don't just hit return... Read the fine print! So, use the right tools! Now, sign up to my email list? Anything you'd like to add? Joke? Anecdote? Dead End Job - The Podcast Episode 8 : It's all too hard! Well... It isn't, but it can be, but it isn't. User-Generated Content - What is it again? 1. Setup a Google Alert for your brand/name/product. 2. Setup a Feedly account (Start for free) subscribe to topics that are of interest to your audience, share them. Making content yourself is easy enough, and while I said we'd look at that in the actual podcast, I've changed my mind... We'll dedicate a whole podcast to that! The second is that you could perhaps find some (one or two to start) of the people that are interacting with you, see if they're interested in getting a sample of your product (or, you know, whatever..) and for them to leave a review online, or to post photos online - this doesn't work for everyone, but it might work for you! Next time you're doing your ordering, add a couple extra in, write them off to marketing and do your best to make some noise with them! "Here's the question; can I post an image on facebook showing identifiable faces in public view using product related to my affiliates along with hash tags and links to where the item can be purchased but have no model release? Is there a risk for a company if someone wants to sue for seeing themselves in a photograph or video on social media and not getting compensated." "We never automagically have the right to use someone's work, photos, music, video, or commercial gain, or otherwise, in 99% of cases"
There are things like fair use, but I'm not a lawyer, so you'll need to consult someone else if you'd like to know more about that. I'm going to do my best over the next few days to find out if me having my music on in the background is considered fair-use, I will report back. 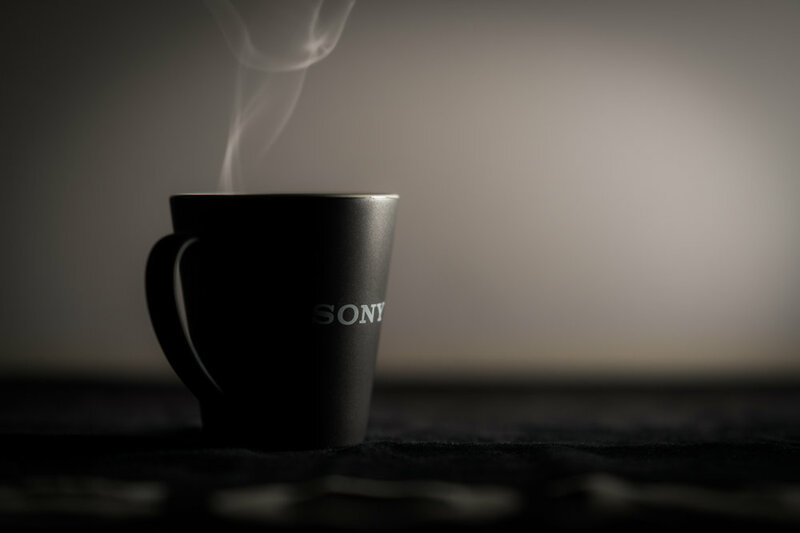 "Incidental inclusion – there is no copyright infringement if copyright work is incidentally included in an artistic work, sound recording, film or broadcast (so-called 'passing shot' use). However if music is deliberately included in a work (e.g. playing on a radio included in a scene in a film) its inclusion cannot be said to be incidental"
So 'user generated content' is a bit of a tricky and intricate topic, so this is a brief ramble, we'll go over different parts of it, as they may apply to you, in the coming weeks. Meanwhile, as it's Friday, here's a peaceful scene of an ocean up in QLD, just look at it and relax. Depression, Anxiety, General mundaneness, they're all very real things that people who are generally always alone, a.k.a. the solo-worker that may have come from a job where they had people around them, can fall victim to... Today I'm handing out some minor, general, ideas that have helped me. Have a listen, leave your thoughts in the comments. A note, the songs I was listening to in the background today were 'Apart' by The Cure and 'Behind Our Eyes' by Karine Polwart - I'm quite sure you can find them on Amazon if you want. Mental Health is a thing, and until I started talking about it with people (Thank you, Randy, you're a gem of a man) and realising that it has its evil dark grips on many people, did I start to get more of an idea as to what I was dealing with and then finding a road back... These tips might be a help to making sure you don't get to the harmful bits of anxiety, or, you know, whatever - hope they help. Also, a note, I said "Especially With Blokes" when suggesting we don't talk about this stuff enough, I realise that I actually have no data on blokes vs women who talk about this stuff, that's more of a "How I feel, based on my friend circle interactions" comment. Rambling, have a great day. If you want to chat or catch up for a coffee, you know where to find me. Dead End Job - The Podcast Episode 5 : Those content ideas I mentioned! 7. The regular bumpf! Meme's, Quizzes and Infographics, along with a giveaway? Listen to the podcast for the low-down on the above points. A little what you call it ramble about recognising content, or at least the first part of a two or three podcast stretch on "what is content"
Key points - don't be disheartened when you don't get all of the likes after your 15 post challenge. Remember: Rome wasn't built in a day, it takes two eggs to make a cake and all of that - your audience won't arrive overnight, patience, Jedi. For starters, can I just say that I was listening to FINK, a fantastic British band, album's "Hard Believer" - You should go buy it on Amazon. Can I also say that I just had it on in the background and that was a foolish rookie mistake. The plugins I talked about were "Inbox by Gmail"
Dead End Job - The Podcast Episode two : How did it start? You'll be pleased to note that I've spent my last Amazon Associates cheque on a pop guard, yes, all $9 of it... So that will clean the audio up, that and the fact that I have a mildly sore throat, oh poor me, so YES, sorry, bit messy. Podcast two, a vague (I say that a lot, don't I!) splash of when what and where. 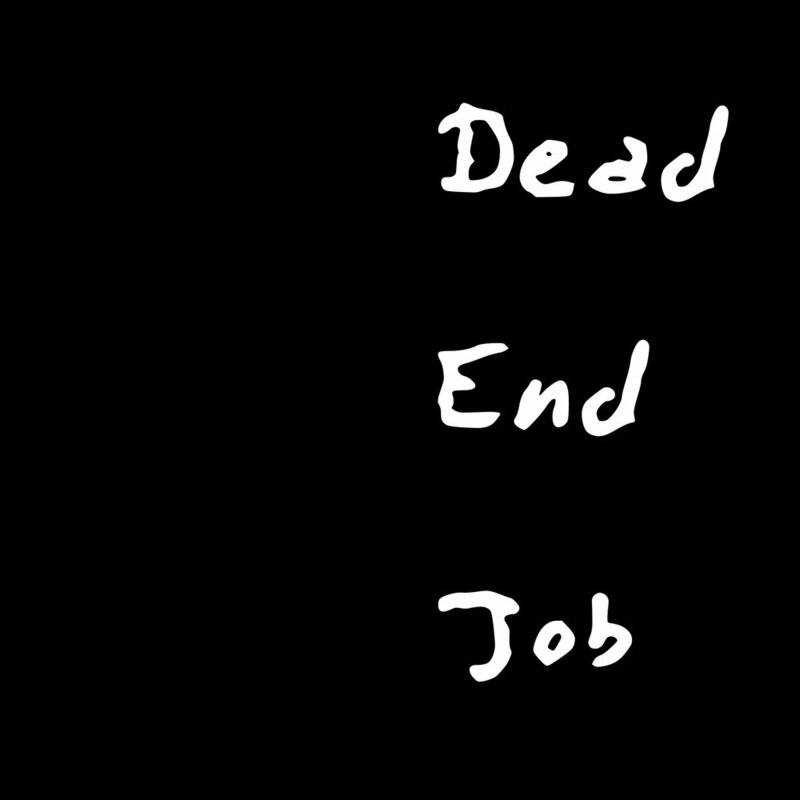 What "Dead End Job" is about? It's about pushing those that need pushing, dragging those that need dragging and mostly pushing and dragging myself. I wanted to get something down, the start of something. This is the start of something and I hope you'll add me to your "listening to" list.